Leibish & Co. is an internationally renowned specialist and online dealer of natural, colored diamonds and colored diamond jewelry. The brand is one of the largest online sellers of colored diamonds, offering a variety of both fancy and ideal cuts in various hues, clarities, and sizes set for any budget. 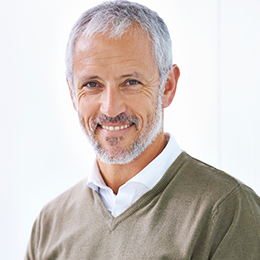 Very early on, Leibish recognized the huge potential of the internet as a worldwide sales, marketing, and service channel, and made sure that his brand was one of the very first fancy colour diamond companies to go online in 1995. Today, the brand has earned its place as a leading supplier to renowned jewelers, designers, and manufacturers throughout the world, synonymous with excellence in the world of Fancy Color Diamonds. But, despite their global success, the company still retains its strong, family values. Leibish & Co was launched in 1979 by Leibish Polnauer, as a close-knit, family business. However, he hadn’t always dreamt of working within the diamond industry. In fact, the company came about quite by chance! When it comes to the diamonds, it’s safe to say that you’ll be spoilt for choice. Leibish & Co holds over 1,200 loose colour diamonds of different hues, clarities, shapes, and sizes. Regardless of your budget, you’re sure to find what you’re looking for. Not sure where to begin? Check out our article on choosing a diamond here. As well as loose diamonds, you can also buy pre-set rings and other jewelry including earrings, pendants, bracelets, and necklaces. What’s more, if you can’t find what you’re looking for, you can also design your own ring using the site’s user-friendly, step-by-step process. All Leibish & Co diamonds are mined in Australia, Africa, India, and Russia from legitimate, conflict-free sources complying with UN Resolutions. First thing’s first, Leibish’s website is really easy to navigate and search, allowing you to narrow the inventory listing down based on your specific terms. As I’ve highlighted in our other reviews, when you’re buying any diamond online, it’s vital that you are able to consult a high quality image of the diamond before you purchase it. This is particularly crucial with fancy color diamonds as, with each fancy colour grade, there can be a very wide range of color strengths. It’s also not uncommon to see color stones that have been awarded – how shall I put this? – ‘lucky’ or ‘harsh’ grades. Leibish’s site includes high quality, magnified images, 360 video, in-depth diamond details, and GIA reports for all of their diamonds, making it easy to accurately asses their clarity, cut, and color. On the occasions that I’ve contacted the team with questions or queries, I’ve found them to be helpful, patient, and extremely knowledgeable. I also didn’t find anyone I spoke to, to be too sales focused. So top marks for customer service! When your Leibish & Co diamond or jewelry arrives, expect to be pleasantly surprised by the presentation – I certainly was! Whilst the majority of the diamond sites I’ve reviewed have been somewhat disappointing, or at least distinctly average, when it comes to their packaging and presentation, Leibish & Co really push the boat out! Their packaging is clearly well thought out, elegant, and stylish, offering a level of luxury fitting for the diamonds contained inside. As your jewelry box, the outer brown box (which is rather handsome in its own right! ), contains all of your documentation, including the diamond certificate, your invoice, information about the brand, and an appraisal for insurance purposes. This means you can keep everything safe and sound in one place. It’s safe to say that, if you’re looking for fancy colour diamonds online, your options are somewhat limited – if you’re looking for quality, you’re main options are really only Leibish & Co and James Allen. I was pleasantly surprised to find that, unlike many online vendors who own their own diamonds, Leibish’s prices aren’t inflated to offset their high inventory costs. All Leibish & Co diamonds and jewelry come fully certified with GIA diamond certificates, so you can rest assured that you’re getting what you pay for. You’ll also receive a full, no questions asked, 30-day money back guarantee as well as a 2-year warranty. They also offer free international shipping worldwide, which is always a bonus! Leibish & Co are experts in their field, which is always a great quality in a diamond seller. 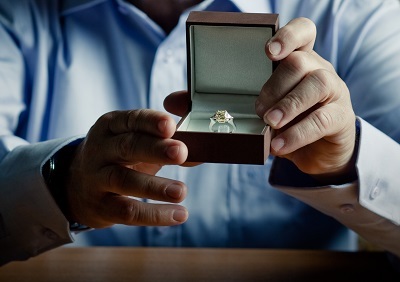 The site is customer-focused and easy to use, and their imaging and information is clear, informative, and accurate – allowing you to get a clear and realistic insight into the diamond you’re buying. Their customer service is also first rate. So, all things considered, I’d award Leibish and Co a solid 4 stars out of five! 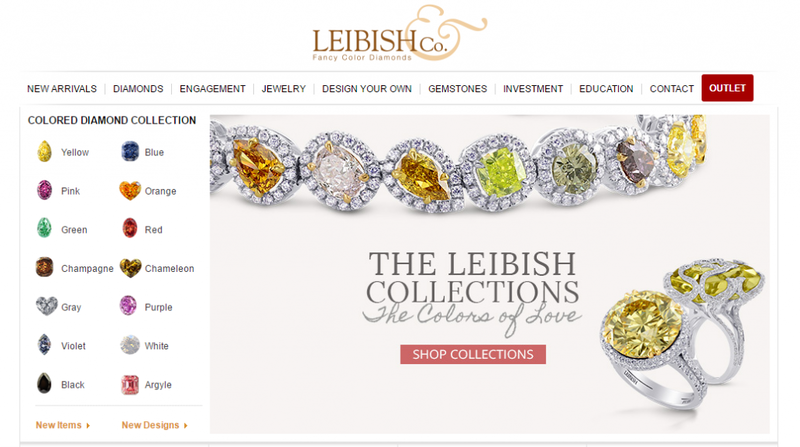 If you’re looking to buy a fancy a colored diamond online, Leibish & Co should definitely be your first port of call! If you’re not looking colored diamonds however I would recommended reading my review on Whiteflash and Blue Nile to start!